Union Medical Centre is a modern GP surgery in the heart of Cork City. We offer a comprehensive range of GP services, as well as many specialist services. 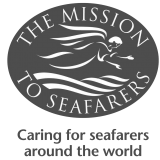 our medical services are provided by 4 GPs and 4 practice nurses. Please explore our website for comprehensive information on all our services, or for individual queries, contact our administration staff at the surgery who will be happy to help. Dr Nick Flynn is a graduate of the Medical School at University College Cork. Thereafter he spent two years working in general medicine in specialties such as paediatrics, obstetrics, medicine for the elderly, neurology, rheumatology and emergency medicine before training as a GP in Cork with the Cork Vocational GP Training programme. 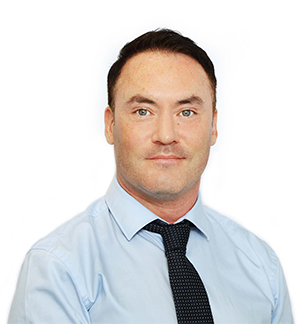 Dr Flynn has worked in Cork Prison, Tabor Lodge drug treatment clinic, South Doc and has been practicing as a General Practitioner in Cork for over 15 years gaining a wealth of experience and skills through management of his clinics and hands-on involvement with patient care. Maria O’Driscoll graduated from University College Cork with a Joint Honours BA. She has since developed a keen interest in health care and completed a cert in in Health, Safety and Welfare at Work form UCC. She is currently completing a Diploma in Practice Management with the ICGP. 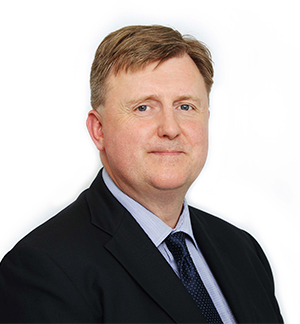 Dr. Donncha Bonner attended University College Cork School of Medicine, from which he graduated in 2006 with an honours degree (MB, BCh, BAO, BMedSc). Following internship he entered a 2 year hospital rotation training scheme in Internal Medicine through the Royal College of Physicians of Ireland (RCPI), after which he worked for a year as a hospital registrar in general internal medicine and endocrinology. He went on to enrol in the UCC Post-Graduate General Practice Training Scheme, and he graduated as a Member of the Irish College of General Practitioners in 2014 (MICGP). During his general practice training, he completed a Diploma in Obstetrics and Gynaecology through the Royal College of Obstetricians and Gynaecologists UK (DRCOG). Dr. Bonner has a keen interest in all areas of primary care, with a special interest in diabetes care, travel medicine and sexual health medicine. 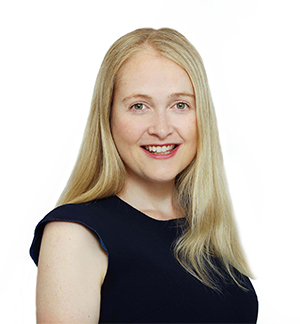 Dr. Patricia McMahon graduated from University College Cork in 2004 with an honours MB, BCh, BAO degree. Following graduation she gained experience in paediatrics which is an area of interest for her, completing her MRCPI (Medicine of Childhood) qualification. She went on to complete her GP training in the UCC Training Scheme for General Practice and graduated in 2014. While training as a GP, she completed a diploma in obstetrics and gynaecology and an advanced certificate in contraception. She is experienced in Implanon, Mirena coil and copper coil insertion and has a special interest in women’s health. 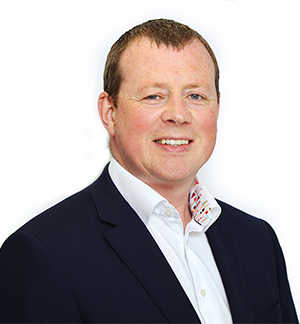 Having graduated from University College Cork in 2000, Dr Conor McDonnell completed a three year General Practice Vocational Training Scheme in Cork in 2005 and subsequently completed a four year Specialist Training Scheme in Occupational Medicine in 2010. He was appointed to a consultant post in occupational medicine in the HSE Mid West Region in August 2012. He is a director of Cognate Health Ltd. He is the course tutor for the Distance Learning Course in Occupational Medicine jointly run by the Faculty of Occupational Medicine and the Irish College of General Practice. He is a member of both the Board and the Examinations Committee of the Faculty of Occupational Medicine, Royal College of Physicians of Ireland (RCPI). He is a fellow of the faculty of occupational medicine. He was a member of the standards project team which developed Safer Better Care: Standards for Occupational Health Services 2017. He has a special interest in Work Related Stress and Sickness Absence Management, Health Screening and Travel Medicine. He is engaged in active research in the field of occupational medicine. 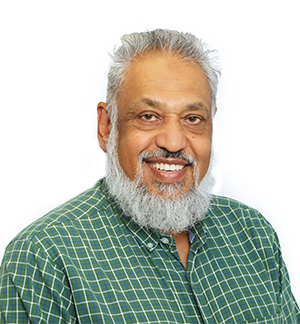 Dr.MohammedVawda graduated from University of Witwatersrand in 1985 with MB, BCh, degree. Other academic achievements Medicinal Chemistry – UCL University of London 1977-1980. DCH (Diploma in Child Health) University of Natal 1990.DipPEC(Diploma Primary Emergency Care) University of Natal 1998. Following graduation gained experience in Paediatrics, Obstetrics and Gynaecology, Primary Care at Helen Joseph Hospital on rotation for two years. Commenced general practice 1990 and served in Accident and Emergency as part time Senior Medical officer 1995 to 2005 Ladysmith Provincial Hospital. 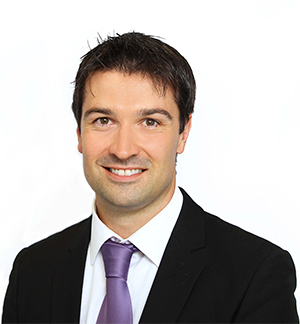 Dr. Paul Ryan is a graduate of the Medical School at University College and the Cork GP traiing scheme. Dr. Ryan’s post-graduate clinical experience in areas such as Accident and Emergency, paediatrics, geriatrics, psychiatry which has given him a solid foundation for his work as a General Practitioner. 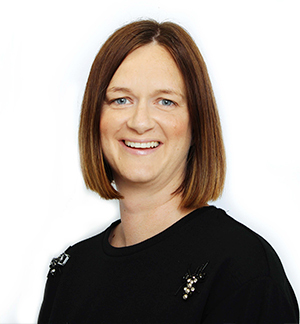 Dr Ryan is also a registered pharmacist and has a passion for appropriate prescribing. He teaches undergraduates and post graduates at UCC school of Pharmacy and Medicine as well as qualified pharmacists on behalf of the IPU academy. Rosemarie graduated from Sheffield Hallam University in England. 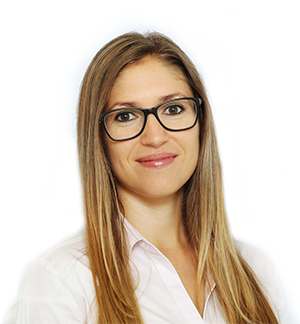 After completing her studies Rosemarie worked on Bronte Ward, Kingston Hospital Surrey which specializes in Haematology and also cardiac medicine. She qualified as a nurse mentor while in this role training at Kings College London. 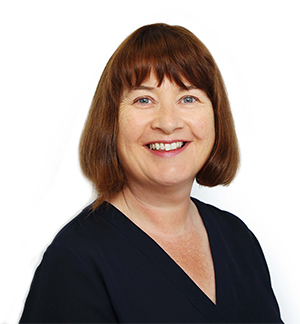 Rosemarie has worked in primary care services in Ireland for the past three years and joined Union Quay Medical Centre in January 2018. 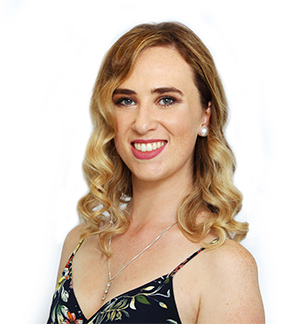 Rosemarie is a registered smear taker, she is currently completing a certificate in sexual health and has an interest in women’s health, travel health and health promotion. After graduating as an RGN from CUH, Mary worked in various intensive care units in South Africa, Australia and England. Mary studied in South Bank University, London and completed courses in Critical Care, Congenital Heart Disease, Teaching & Assessing Students Nurses and Research. Mary worked for 3 years as a Junior Ward Sister in the Coronary Care Unit, Middlesex Hospital . On her return to CUH, Mary worked in the Cardiac Catheterization Labs and the Regional Cancer Centre. In January 2018 Mary made the move into practice nursing in UQMC. 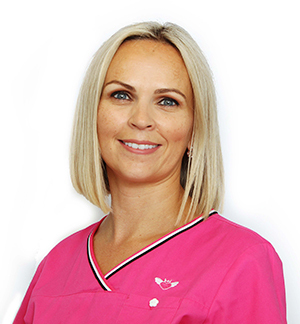 She is a registered cervical smear taker and has considerable experience in phlebotomy. 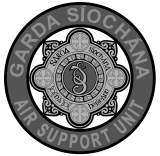 I trained in St Vincent’s and Beaumont hospitals in Dublin. After working in General surgery in Beaumont I continued working in General surgery In Saudi Arabia. I have been working in Cork University hospital since 1994 in surgical wards. I have worked in Radiology since 2000 and I am presently an acting junior ward manager in Radiology in CUH. Aideen Murphy graduated from CIT in 2016 with a degree in Nutrition and Health Science. Prior to this she completed a pre-nursing course in which she received a distinction. She has just undertaken a phlebotomy course in October 2018 and is currently training with our staff nurses in blood taking. She has a keen interest in health care. 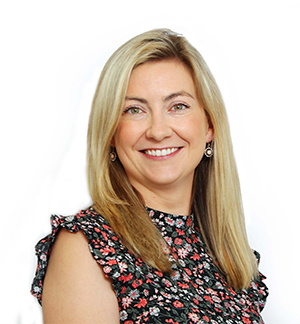 Having graduated with honours from University College Cork in 1999, Dervla went to work in the UK gaining valuable experience in general dentistry. 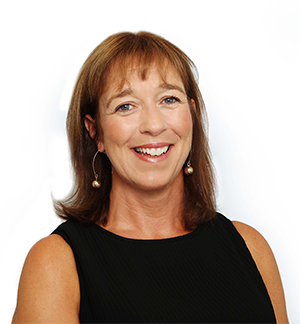 After returning to Ireland she established Dervla Leavy Dental Care in 2004. 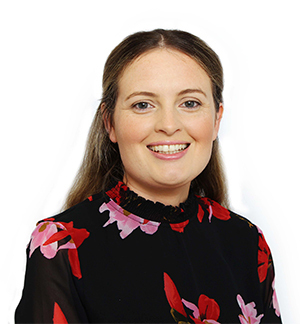 She is a member of the Irish Dental Association and regularly attends educational meetings and hands on courses.Dervla joined Union Quay Medical Centre in September 2018 and began developing the Aesthetics service, including offering Botox and Dermal fillers. At Union Quay Medical Centre we seek excellence in all aspects of healthcare. We will treat each of our patients individually with dignity and respect recognising, at all times, the right of everyone to access the care and treatment they need to achieve the best possible healthcare outcomes. We value a proactive attitude towards our patient’s health.